When we become Christians, we take on Christ’s identity. 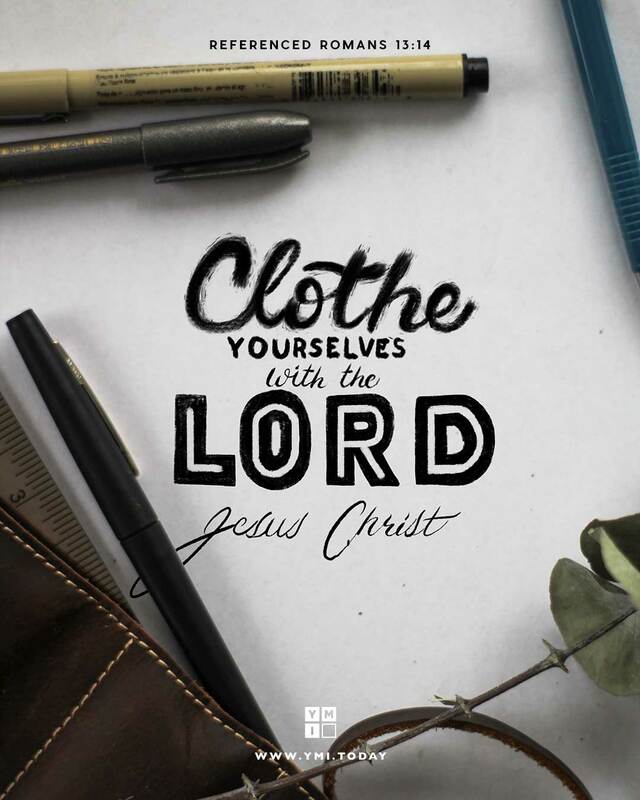 Yet each day we need to clothe ourselves in His character. We do this by striving to live for and to be more like Jesus, growing in godliness, love, and obedience and turning our back on the sins that once enslaved us.